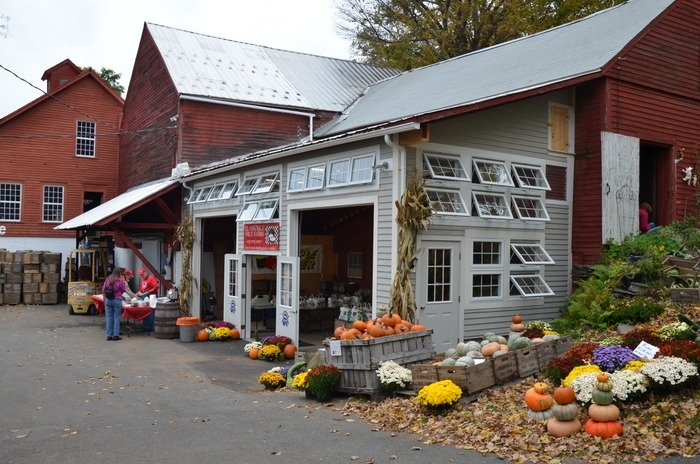 Clarkdale is a fourth-generation fruit farm located in the beautiful hills of Deerfield, Massachusetts. Clarkdale is open daily, from 8am to 6pm. There are over 100 varieties of apples, peaches, plums, pears, cherries and grapes are harvested from August through October. Clarkdale still grows heirloom apple varieties from trees planted by the first generation of Clarks, and continue to plant new varieties every year. Clarkdale practices IPM (Integrated Pest Management) and strongly believes in sustainable agriculture.